Regardless of your background or religion, we invite you to join us in trying this simple, 20-minute spiritual exercise. It has helped people of many different faiths experience the presence of God. 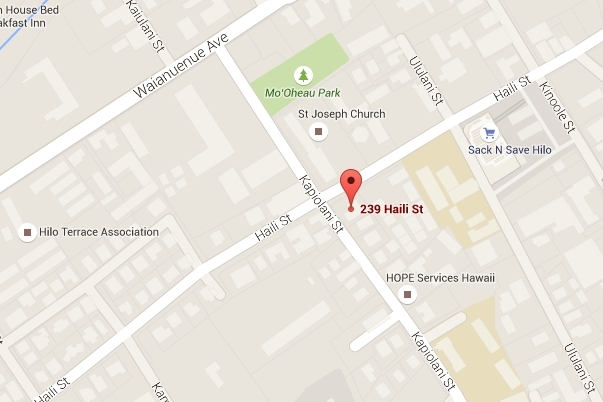 Aloha Wellness Center, 239 Haili St.
For a local contact, please call 800-618-1999 and leave a message.